2 weeks ago we had a very successful day at Long Reef! 4 new IRB Training Officers half way to completing their qualification! and then the Saturday just past another 12 IRB crewman completed their qualifications! The new IRB Course has now started with the next session this Wednesday 20th March from 6pm to 8pm. Places are limited to 8 IRB drivers and 8 IRB crew candidates, so please send the training team your note of interest or questions at IRBs@longreef.com. IRB Crew must be 15 years old and have their Bronze Medallion (or be currently undertaking the Bronze). 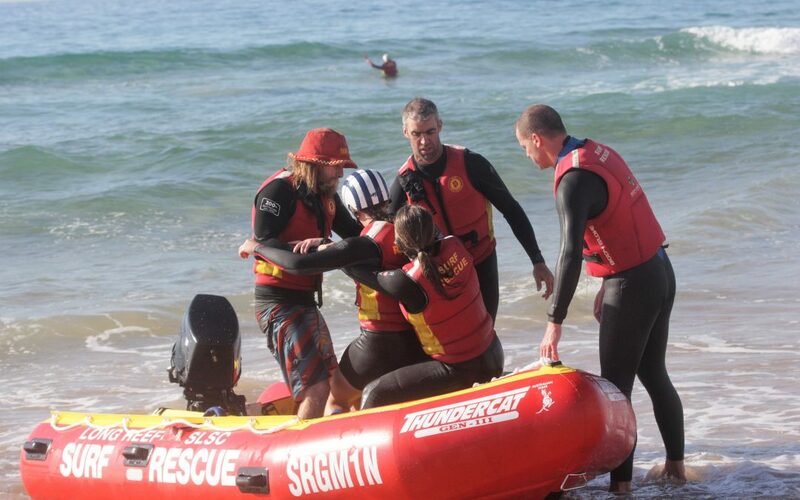 IRB Drivers must be 17 years old and have their Bronze and IRB Crew. And naturally you must be financial members of the club and proficient Bronze medallion holders!